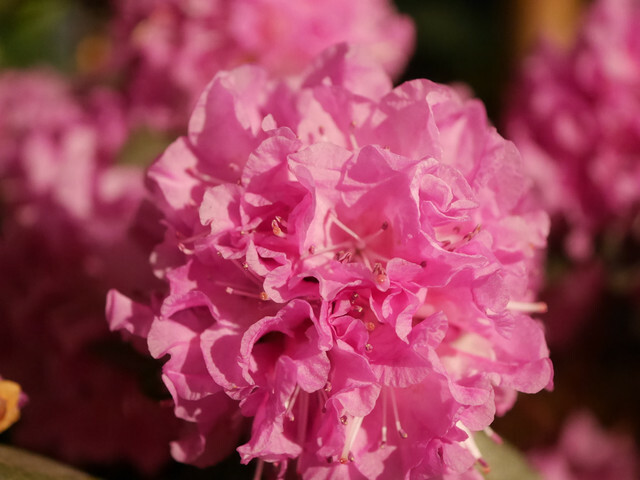 This entry was posted in Flowers, New Flower, Photography and tagged Canada Blooms, March 19, new flower, photography, pink azalea by Mama Cormier. Bookmark the permalink. You and me both Jill. I took some shots today of the first signs that spring is actually here despite the blustery cold winds we’ve been having.